Edison thinks highly of talents cultivation. At present, we have a group of employees who effective guarantees the long-term development of our company. They are excellent, professional, dedicated and strict. With a focus on service, Edison improves services by constantly innovating service management. This specifically reflects in the establishment and improvement of the service system, including pre-sales, in-sales, and after-sales. Always guided by the market, Edison gains the survival with quality and seeks development with professionalism. Moreover, we follow the national modern industrial policy to firmly stick to sustainable development. Edison was founded in 2006. For many years, we have been focusing on the R&D, production, and sales of hvac thermostat. We strive to provide customers with reliable products as well as professional and efficient services. Edison's hvac controls are sold well in the domestic market. They are also favored by many foreign customers. Closely following the market trend, Edison uses advanced production equipment and manufacturing technology to produce hvac controls. 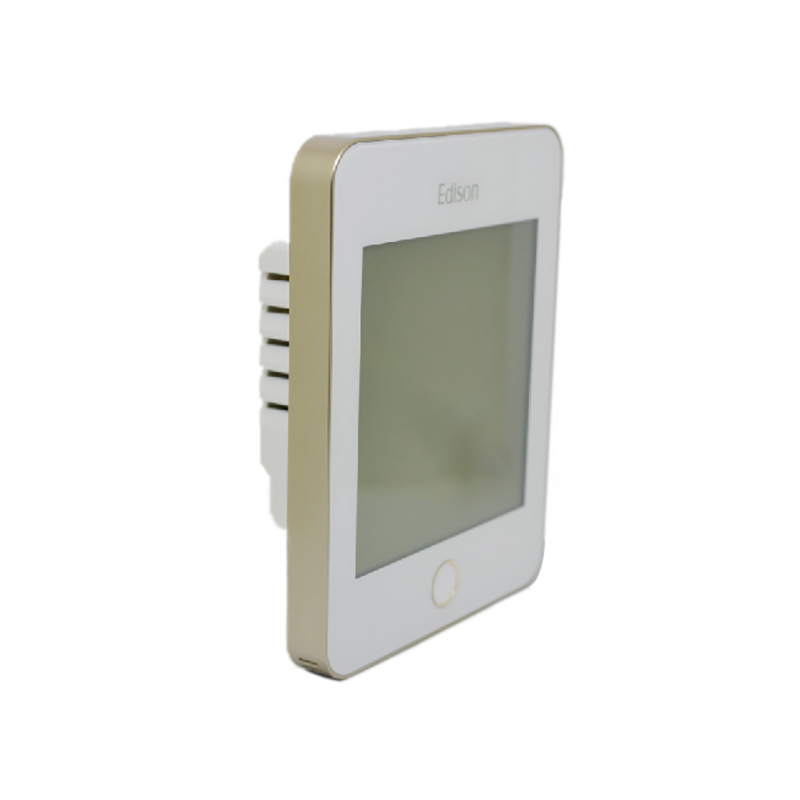 The product receives favors from the majority of customers for the high quality and favorable price.Edison's hvac thermostat are of reasonable design, multiple functions, and wide applications. They are use-durable, energy-saving and environment-friendly.Compared with products in the same category, hvac controls has the following advantages. 4. The product is ultra cost-effective with its strong performance. Edison keeps continually researching and developing better wireless thermostat,zigbee thermostat with higher performance. 5. The product can automatically control temperature, which saves manual labors. quality is strictly controlled by Edison's own factory's professional qc team. 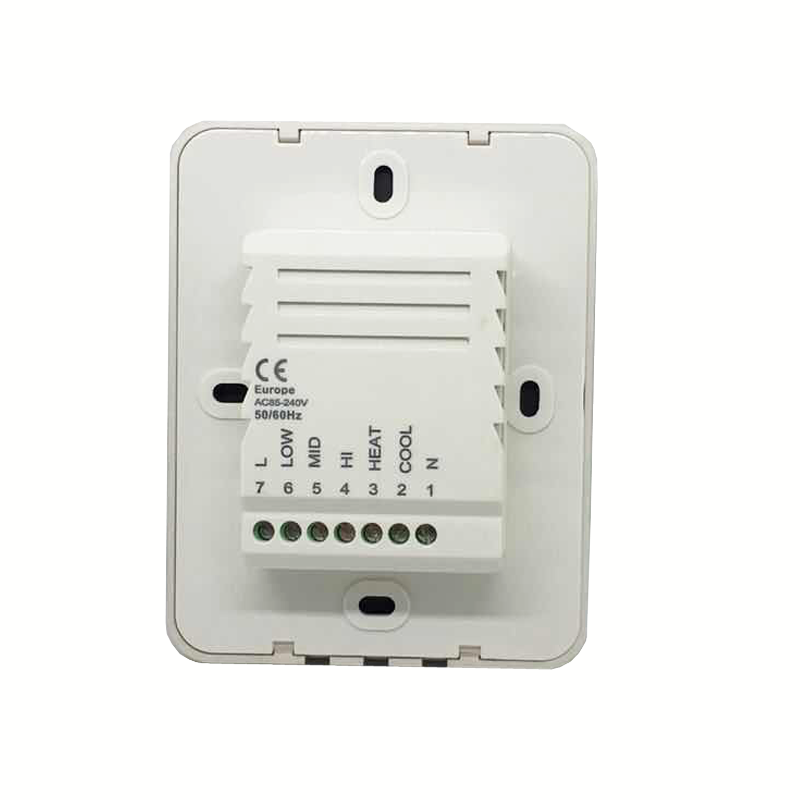 TX-937-242D-N3 room thermostat integrates with RS485 Modbus communication to be used controlling fan coil units speeds (H/M/L/Auto) and motorized valves in the central air conditioning and generally applied in commercial, industrial, residential installation. Typically applications included such as hotels, shopping malls, commercial offices, government offices, hospital, larger family homes, villas, apartments, etc…. 1. Our wireless thermostat has exported to many countries and received many positive feedbacks. 2. As a core competitiveness of Edison, the technologies of producing ac thermostat have been highly valued. 3. Edison Co., Ltd. upholds the ideas of quality first, sustainable development and constant innovation. Call!